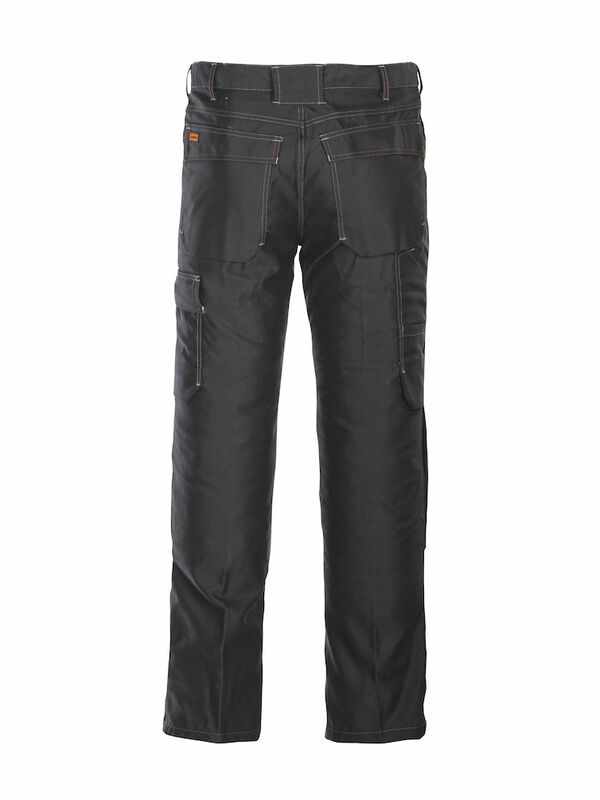 Newly designed welding pants from JOBMAN workwear features 100% cotton fabric treated with the flame retardant agent Pyrovatex and are certified according to the new European Standard EN11611 and EN11612. *Note: The flame retardant treatment on these pants does not make them indestructible. The life of this garment is determined by the proximity to heat and duration of heat exposure coupled with the frequency of use. Typical life expectancy would be 3 to 6 months. Wish I had them years ago. The $58 charge from a broker will not happen again. Good pants bad shipping. Pockets are too small, Kinda expensive..... Other then that good pants. Having invested in many jobman pants, I bought these with similar expectations. Known for the many useable pockets and pads, these pants have all but useless pockets. I was offered a return, expressed my interest to exchange, and never heard back. They were clearly designed by someone that doesn't carry a tape... Frustrating and would not but again. They could be good with rethinking. 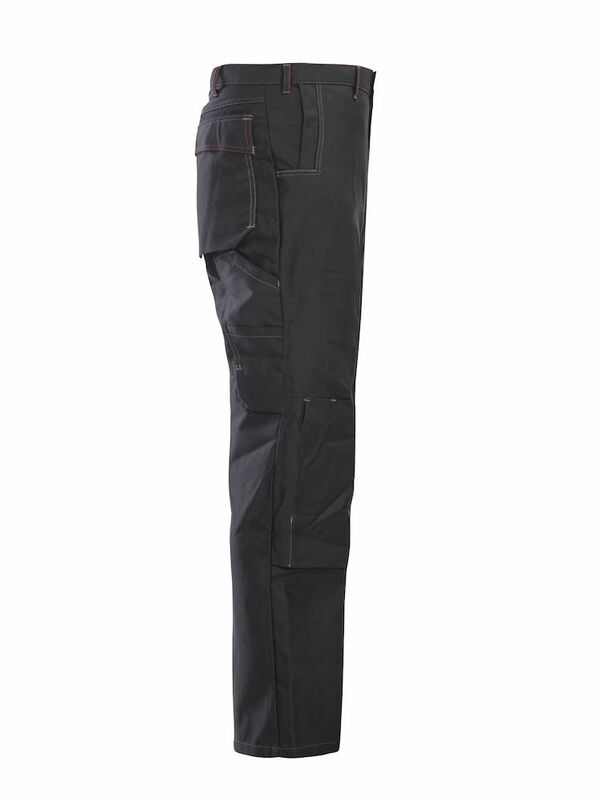 Comfortable, durable and well fitting welding pants. I have invested in a variety of JobMan products, particularly work pants and shirts. My only disappointment about these pants would be the pockets. The way the cargo pocket was designed makes it difficult and almost uncomfortable to put any tools into. I'd suggest adding some extra material so that the cargo pocket could slightly expand so that you can actually use the pocket. Another thing is get rid of the stitching on the sides of the top part of the cargo pocket so you can actually open the pocket fully. I'd also suggest a loop on one of the pant legs so you can easily carry a hammer (or chipping hammer). Otherwise, I like the pants. 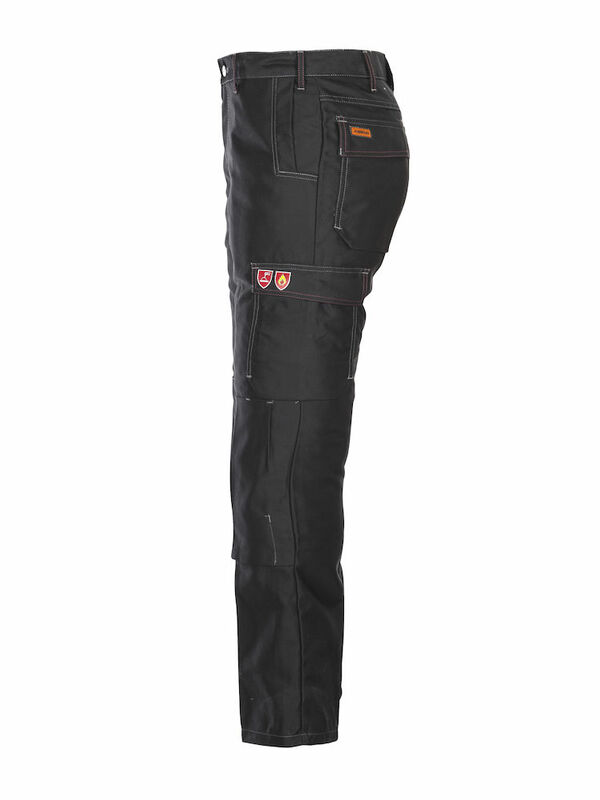 Q: are these welding pants flame resistaint are these welding pants flame resistant? A: Yes, these Welding Pants are made of 100% Cotton and are treated with PYROVATEX®, a proven flame retardant treatment for cotton. PYROVATEX® treated fabrics offer the best overall flame protection available for cotton, as proved by comprehensive testing in line with international flame retardant standards. that the skin is not exposed to hazardous conditions. treated cotton, unlike synthetics, will not melt in the presence of heat and flames. Melted cloth presents a risk to the wearer.